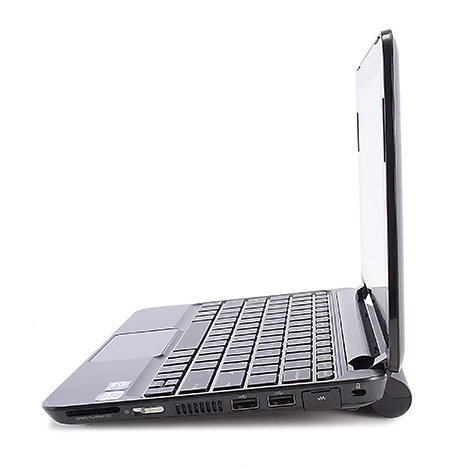 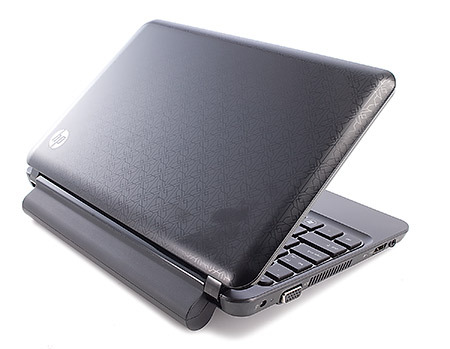 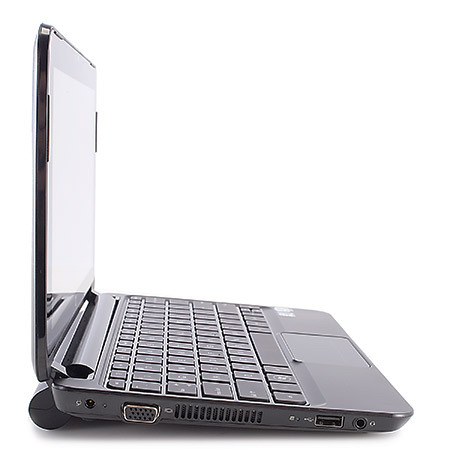 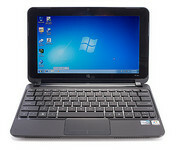 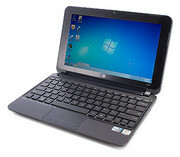 The $384 HP Mini 210 combines an attractive netbook chassis with one of the best keyboards in its class, and it offers an HD screen and high-def video playback at a reasonable price. 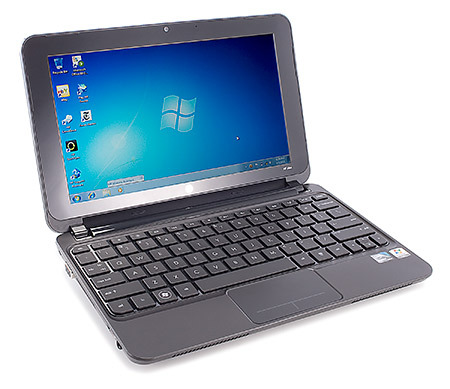 If you don’t need HD capabilities, for $85 less you can get an ASUS Eee PC 1001P, which also boasts an excellent keyboard, performs slightly better, and lasts almost 2 hours longer. In this price range we prefer the Toshiba mini NB305 because of its better ergonomics and cooler running temperatures, but if you want a little more multimedia muscle from your netbook, the Mini 210 is a worthwhile choice.